Upper Darby Alumnus and Saxophonist Immanuel Wilkins is a young Juilliard student making deep and meaningful strides in New York’s jazz community. The UD Arts & Education Service Club: Showing the Spirit of Giving – ALL YEAR LONG! 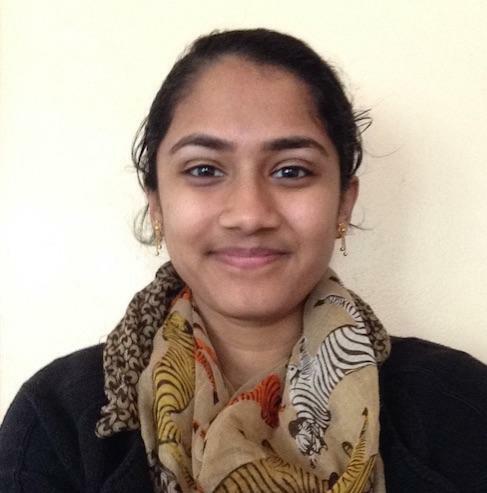 UDAEF Partners with Upper Darby/Lansdowne Rotary and Expands Community Outreach! 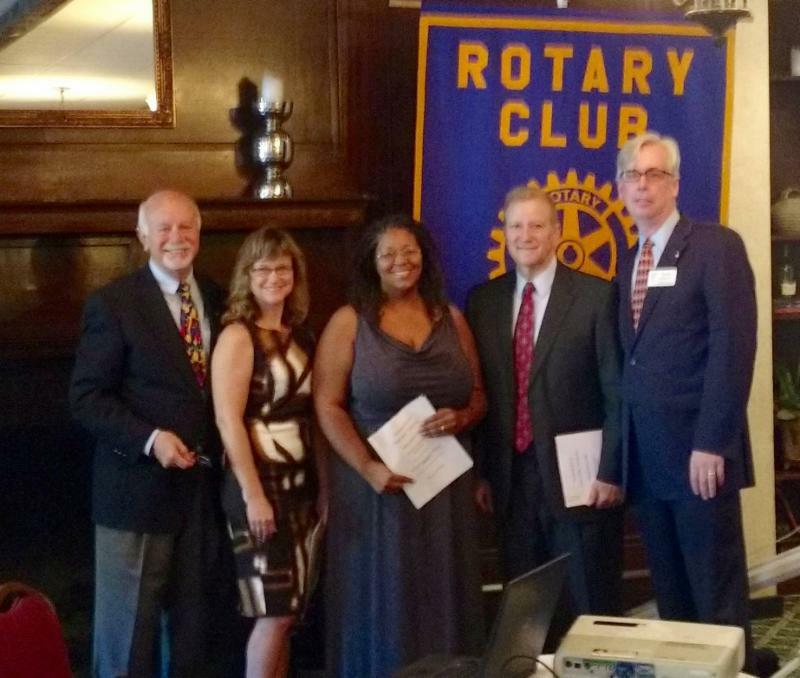 Executive Director, Jennifer Schoener, and UDAEF Board Members, Tamara Crump and Robert Radano were inducted into the Rotary in October (pictured here with Asst. District Governor, Paul Quintavalla and Rotary President, Sean Murphy.) You will see both organizations working together in the community along with the UD Arts & Education Service Club members! We Are SO PROUD of Our 2016-17 UDAEF Student Delegates! Senior, Merlin Kochunilathil (left) Junior, Nabelah Hussain (right) These two inspiring young high schoolers are leading their peers to serve their school district and community thru UDAEF and the UD Arts & Education Service Club! 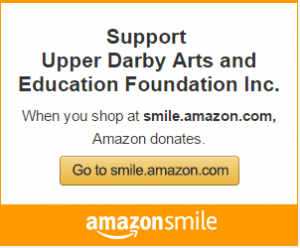 Keep checking here on our NEWS page for their latest activities in the Upper Darby community and with the Foundation!